Beales Gourmet are Dorset’s most prolific event catering company, catering for around 350 events every year, ranging from weddings to award ceremonies, corporate seminars and conferences, gala dinners, business lunches along with private parties and dinners. 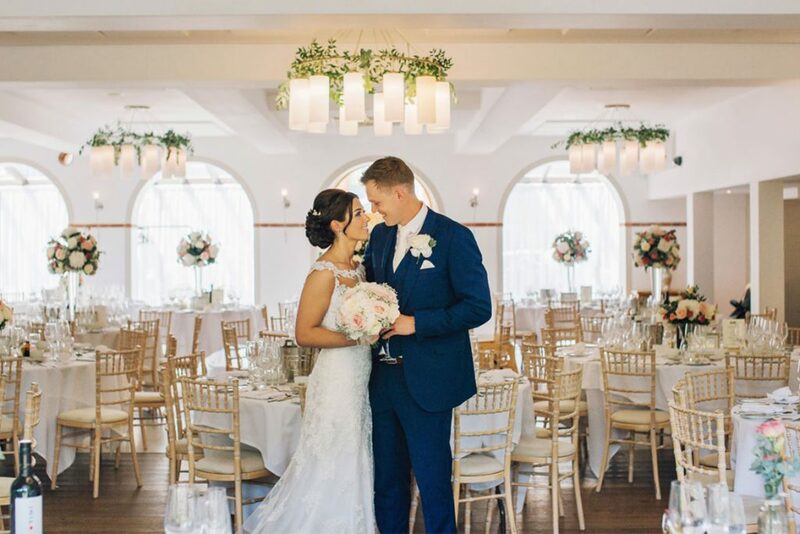 Founded in 2005 by husband and wife team, Tony and Molly Beales, the company is a recommended caterer at some of the region’s most high-profile venues, including The Lighthouse, Lulworth Castle, St Giles House, Highcliffe Castle, Sopley Mill and many others. 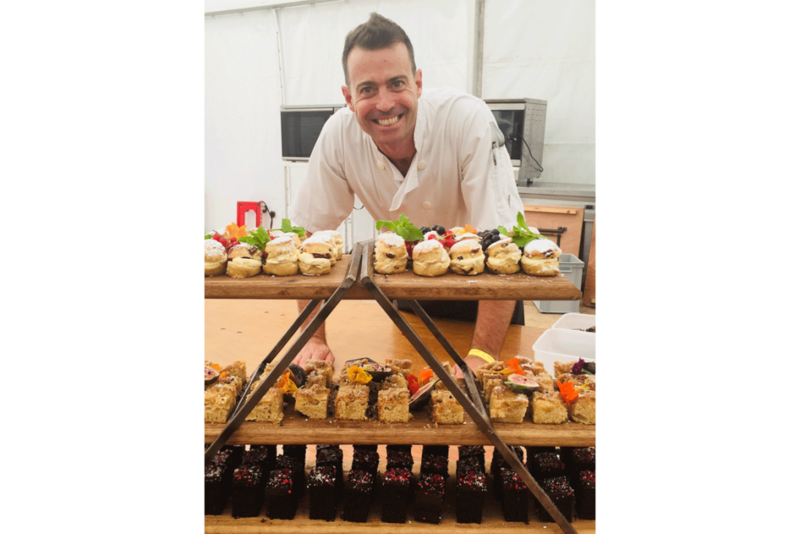 The team has been awarded a host of accolades, including winning Best Caterer at the national Wedding Industry Awards 2019 as well as Best Caterer at the Dorset Wedding Supplier Awards. 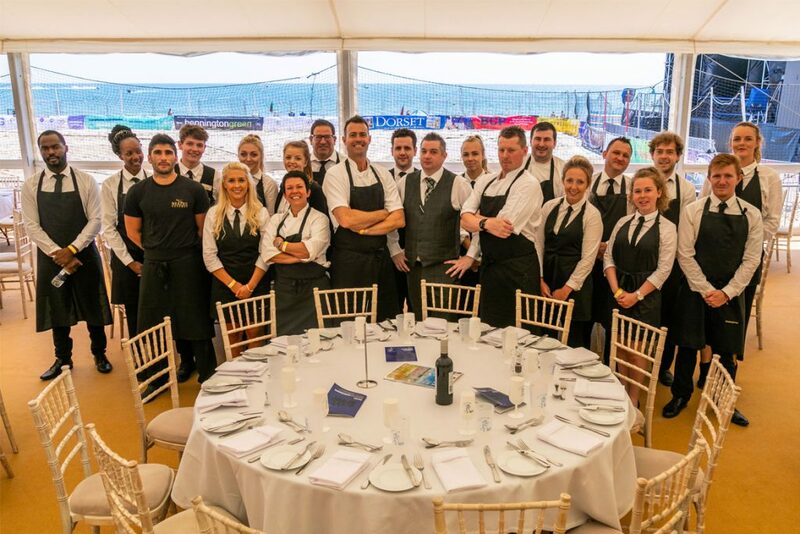 They were also grand finalists at the Cateys 2018 – the catering industry’s premier accolade. Find out more at bealesgourmet.com. 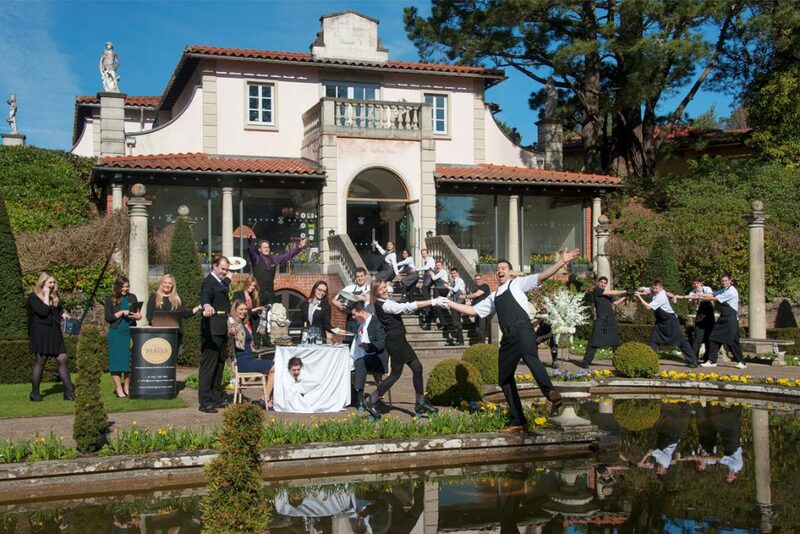 In 2010, Beales Gourmet took over management of one of the UK’s most unique wedding and event venues, The Italian Villa at Compton Acres, having previously been one of the nominated caterers on their preferred supplier list. Since taking over, their team has grown the number of weddings to around 140 each year. The venue has also become a favourite with the local corporate market, and has hosted scores of award ceremonies, corporate receptions, seminars, training events and gala dinners. With a Day Delegate Rate from just £28pp+vat, it’s easy to see why the venue remains the preferred venue for business events in Dorset. The venue benefits from 3 floors of stunning suites, each designed to make any wedding or event memorable. 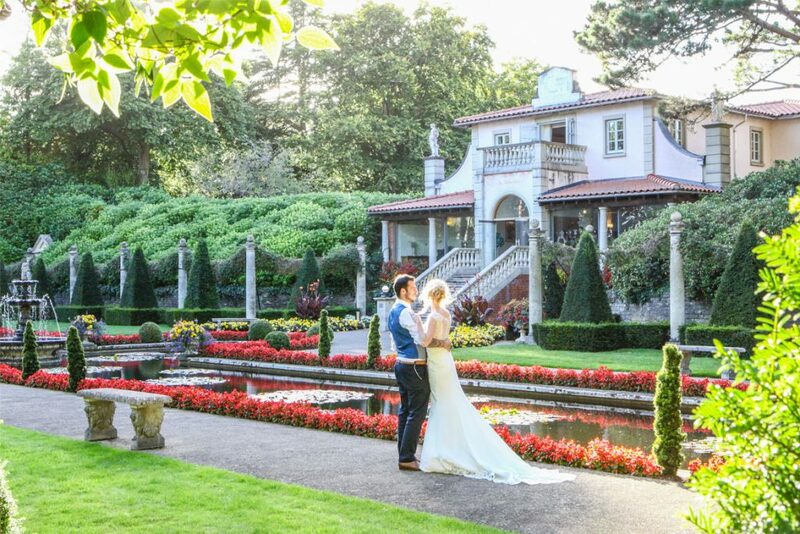 Set upon 10 acres of themed gardens at Compton Acres, and being just 2 minutes from the beaches at Sandbanks, the Villa also offers unrivalled photography opportunities. 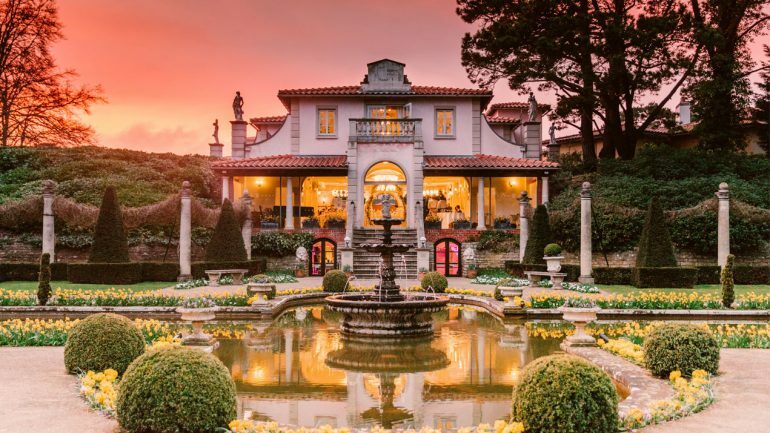 The Villa has also won its fair share of awards, including Best Venue for business tourism at the South West Tourism Awards, as well as Best Venue at the national Wedding Industry Awards. Find out more at the-italian-villa.co.uk. In August 2018, Tony Beales, Managing Director of Beales Gourmet, launched The FOODIE Club – his club for lovers of fine food & wine. 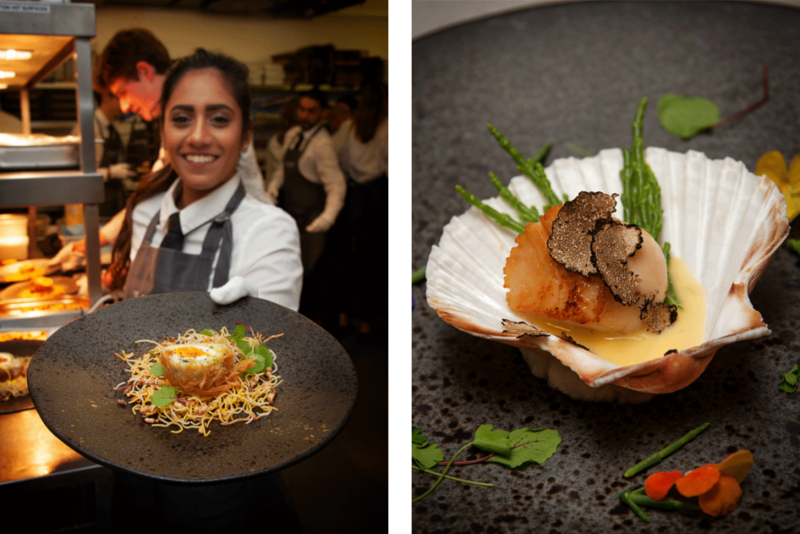 Since then, their team have hosted three sold-out FOODIE events, each with a different theme, but all offering a memorable food-led experience. 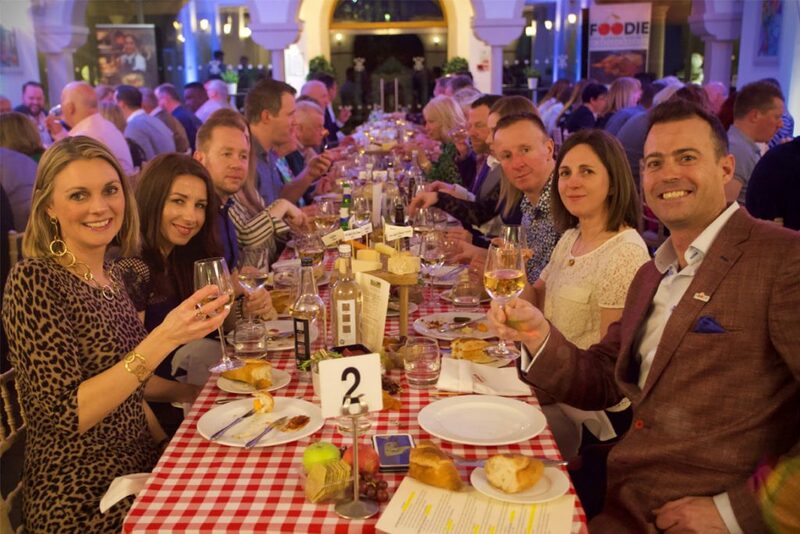 Their next event with take place on 5th July, and will be Le Festa di Piazza – An Italian inspired street party at their piazza at The Italian Villa. The evening will feature a 6 course tasting menu, paired with delicious Italian wines. There will also be some outstanding live entertainment. www.thefoodieclub.co.uk or call the FOODIE hotline on 01202 700992. 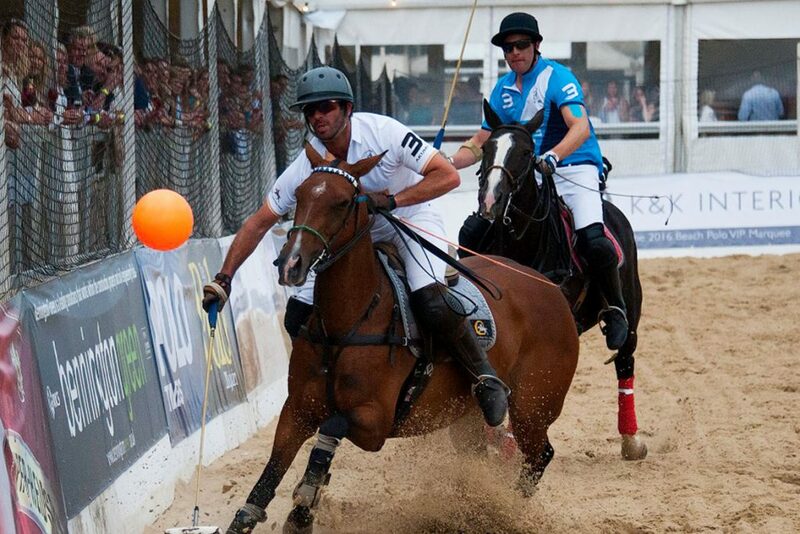 The British Beach Polo Championships is now in its 12th year. Firmly established as the largest beach polo event in the world we are expecting 2019 to be another fantastic two days at Sandbanks on 12th & 13th July. Arena polo played on the beach allows guests to watch the professionals up close and personal as they manoeuvre their athletic polo ponies with agility and power. For those in the Hospitality marquee, the view couldn’t be any better. Imagine sipping your champagne and watching the polo with the pristine Sandbanks beach as a backdrop! There’s no better way to spend a glorious day in July than joining us at the polo and experiencing the exceptional Hospitality package. You’ll enjoy a champagne reception, fine dining provided by our team from Beales Gourmet Catering (for the 8th year), wonderful views of all the action from the polo arena plus VIP access to the evening parties. Visit sandpolo.com/hospitality-vip to book your tickets before they sell out!